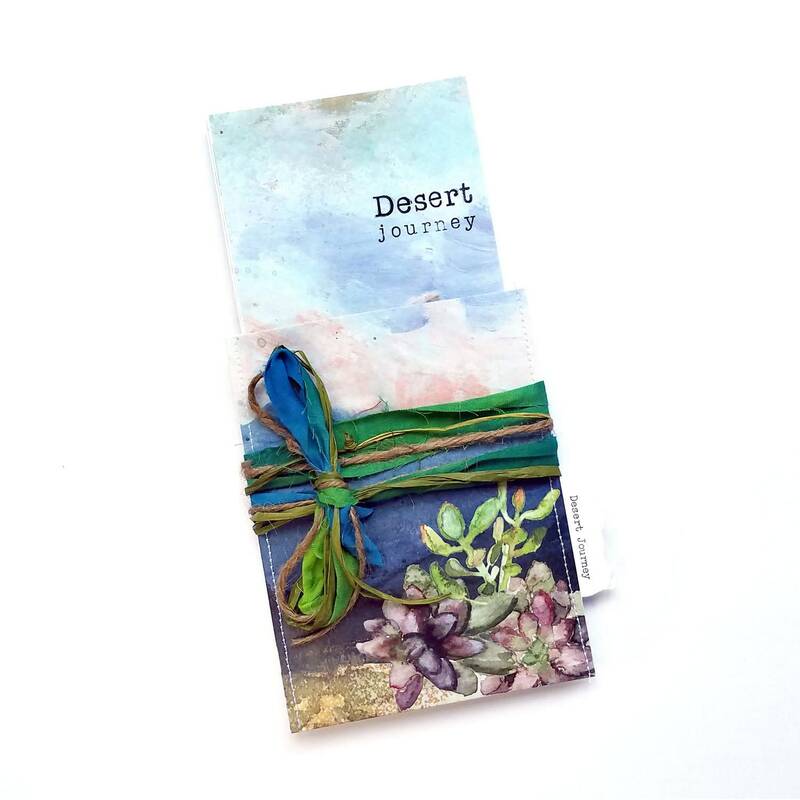 SOLD OUT - available in the digital download format. 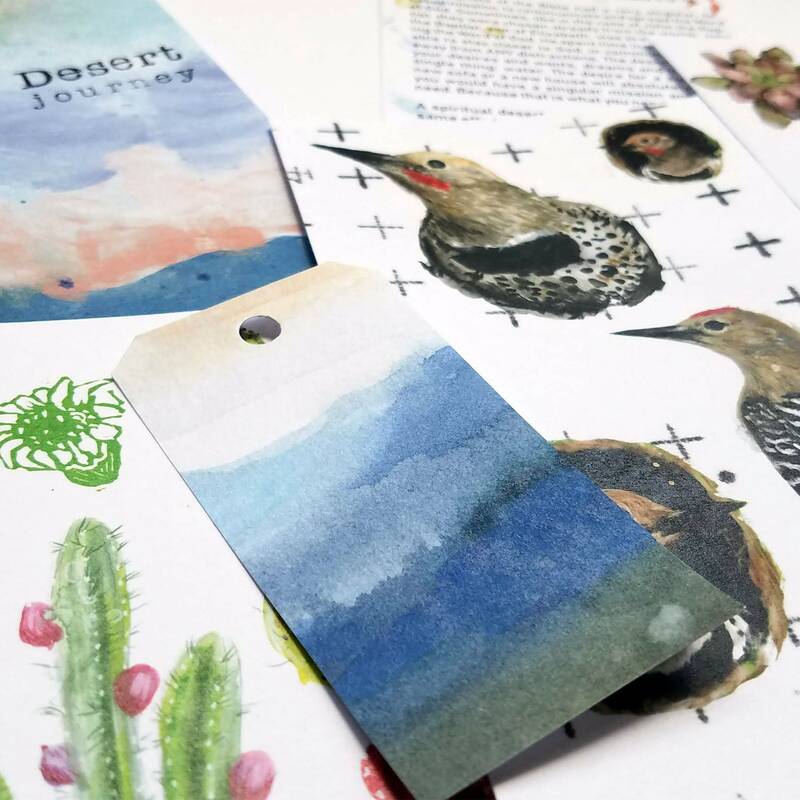 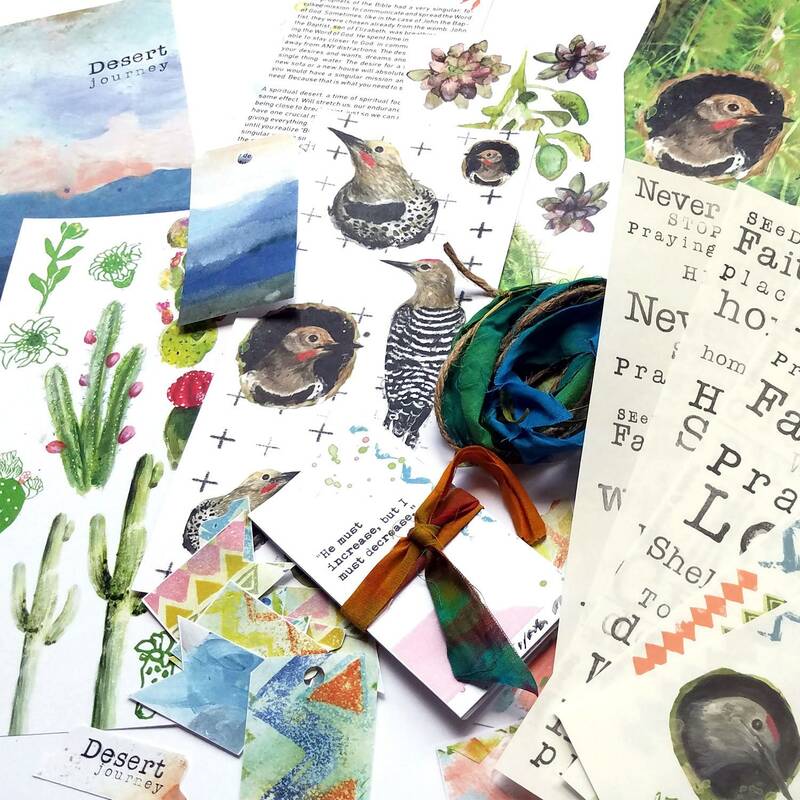 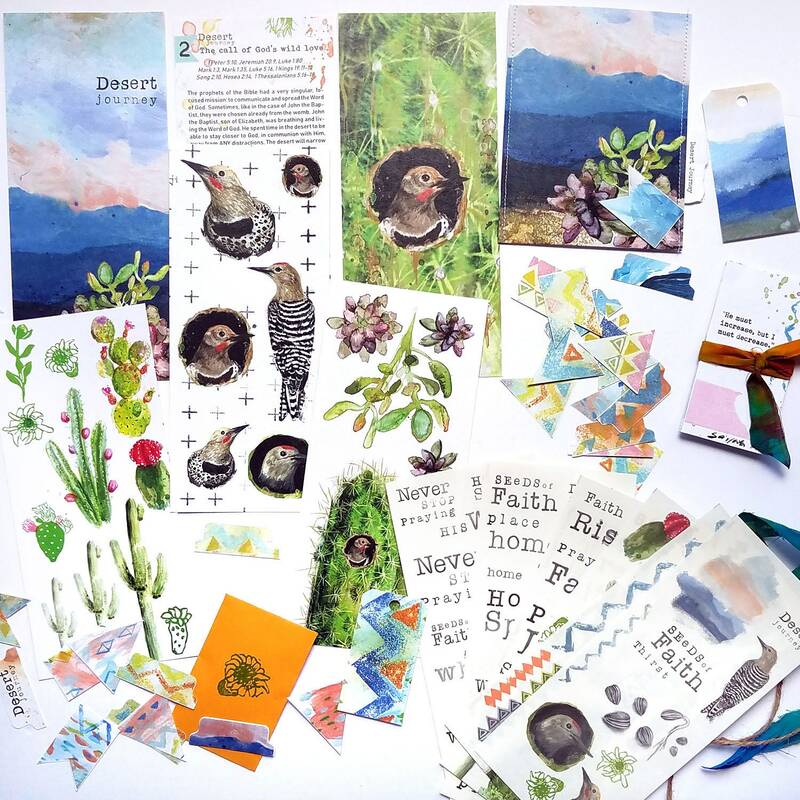 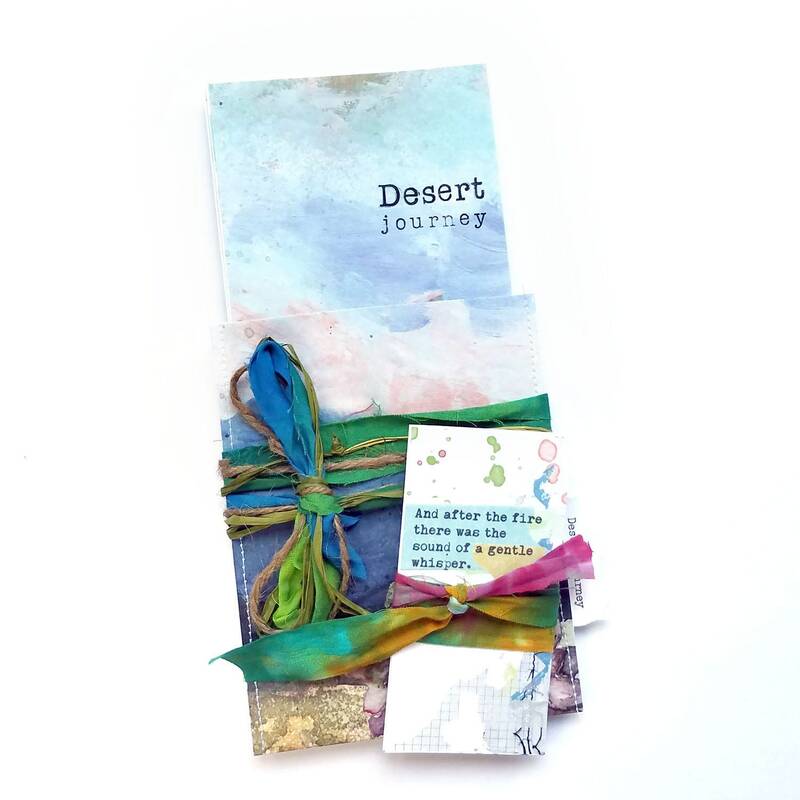 The Desert Journey devotional kit is written and designed to remind us again that we are on a Journey and that this Journey will inevitably take us through a desert or many and out of all places, the Desert might be the place where we grow the seeds of Faith and hear the call of God's wild love. 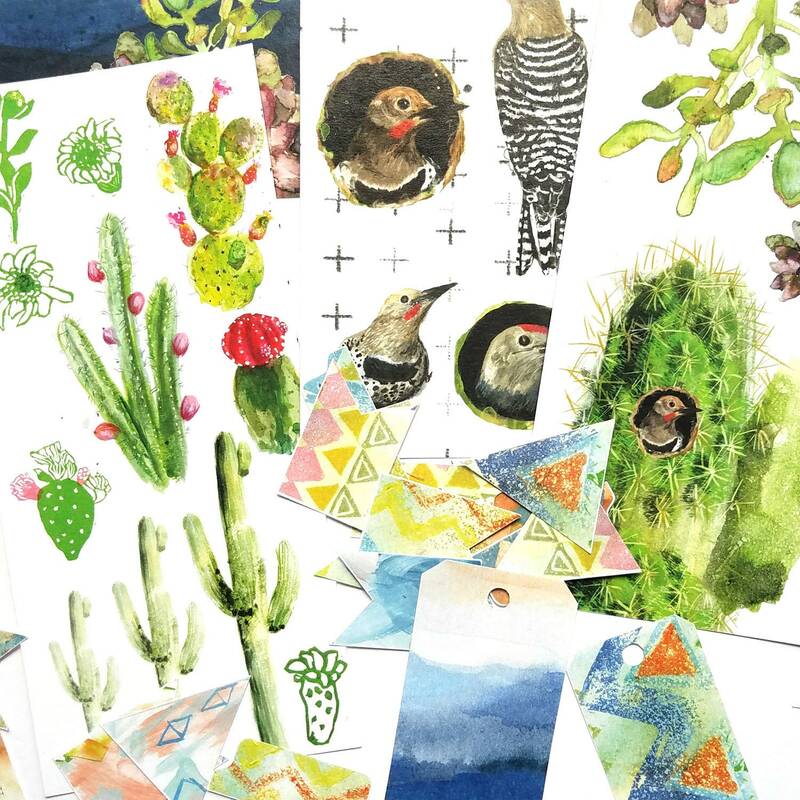 Designed and illustrated by artist Ingrid Blixt (Ingrid Art Studio). 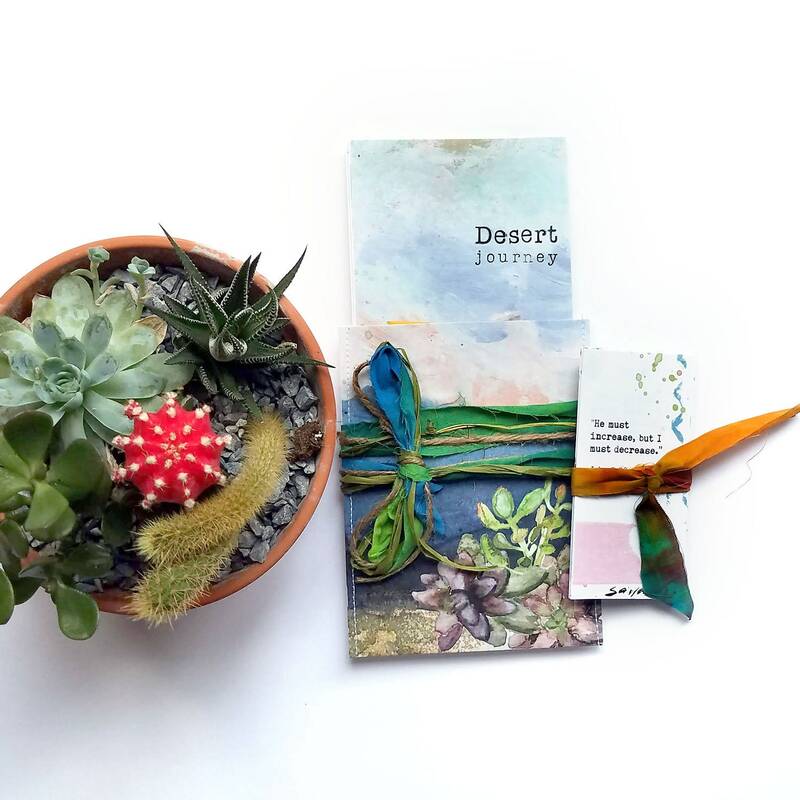 As a bonus, purchasing this kit will give you a discount of %50 on the digital version of Desert Journey for your convenience: you will be able to print any of the artworks and graphic elements as needed and it contains background images and additional washi strips. 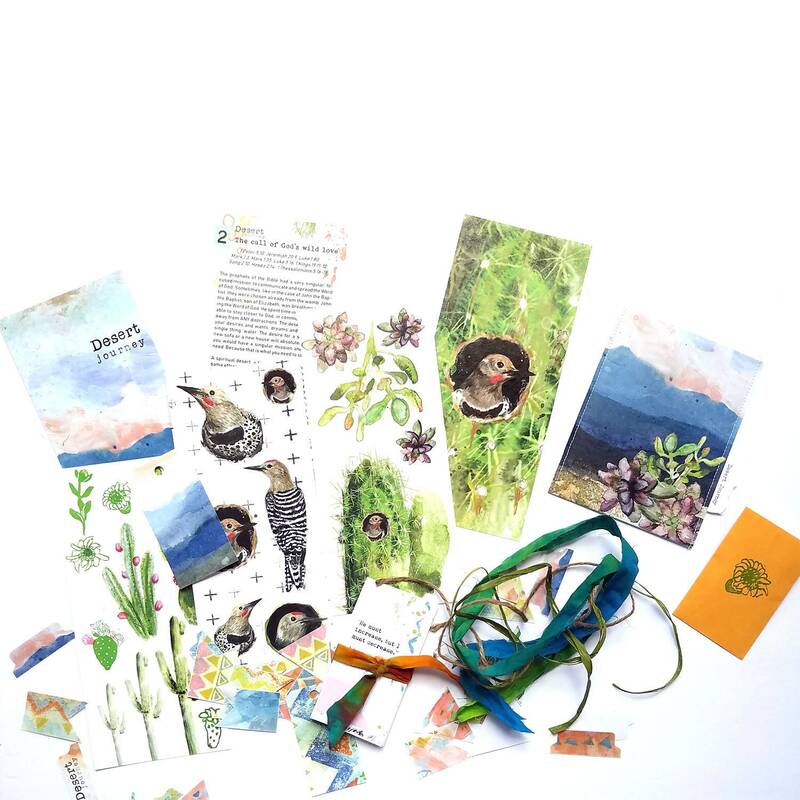 The discount code will arrive with the kit and will be emailed to you as well soon after the purchase.